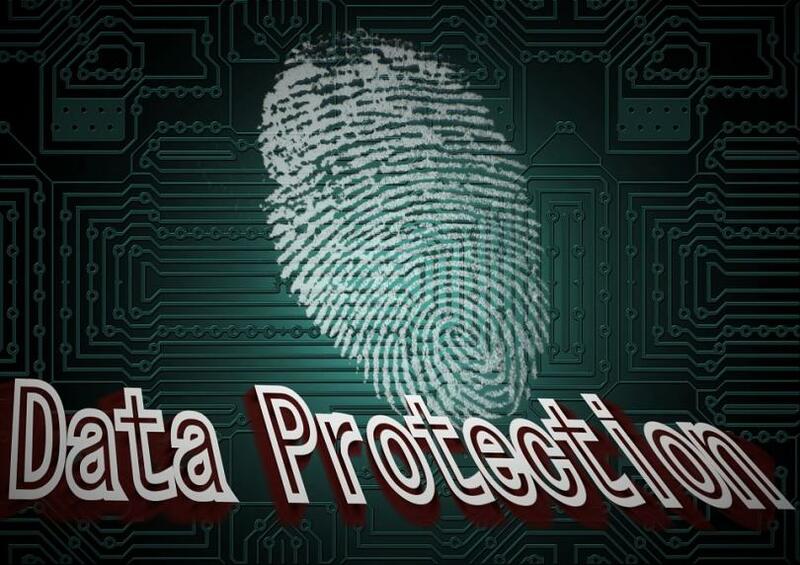 The right to data protection originated from the right to respect of private life. Coming to enhance the protection of the private life the right to data protection emerged as a fundamental human right. However, this right is not an absolute right and therefore should be exercised in a balanced way taking into consideration the exiting legal limitations, the relation of the right to the rights and freedoms of other people and the general interest of the pubic society. On European Union Law level the right to data protection is laid down in Directive 95/46/EC of the European Parliament and the Council of 24 October 1995 on the protection of individuals with regard to the processing of personal data and on the free movement of such data (Data Protection Directive). The Directive is repealed by Regulation (EU) 2016/679 OF THE EUROPEAN PARLIAMENT AND OF THE COUNCIL of 27 April 2016 on the protection of natural persons with regard to the processing of personal data and on the free movement of such data, and repealing Directive 95/46/EC (General Data Protection Regulation) with effect from 28.05.2018. From this date only the new General Data Protection Regulation will be the applicable. On Member States level a fundamental right to the protection of personal data may be laid down in the distinctive national law (either in a law valid anywhere in the Member State, or in a law applicable only in a certain area or region of the Member State), for example in the constitutions.